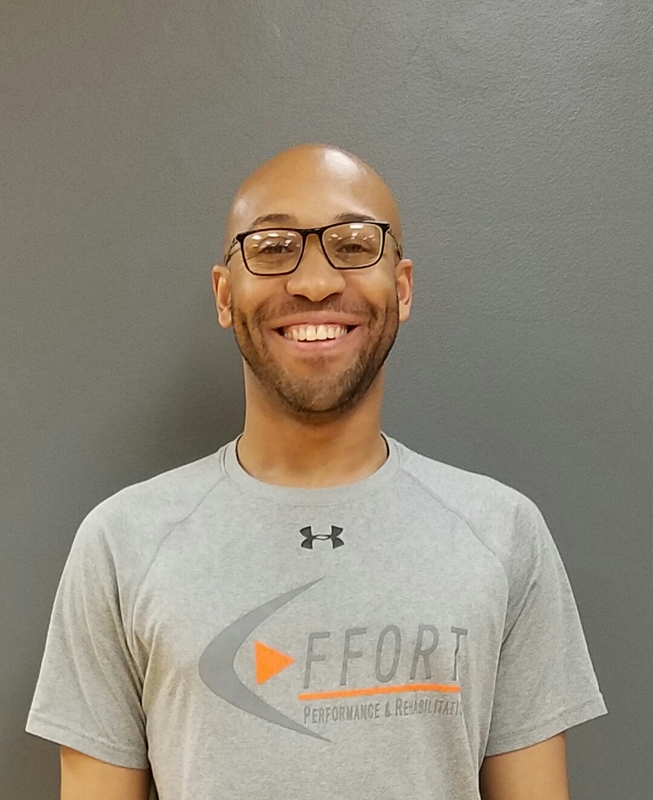 Effort Performance and Rehabilitation is an integrated sports medicine company based in Northwest Indiana. Effort firmly believes in providing the highest quality services possible. As a patient in the clinic or a client receiving training you will never be given a “cookie-cutter” approach to reaching your goals. We look forward to putting all of our EFFORT toward your success! It is our firm belief that we do not seek out people to attach our name to their success. It is our intention to create an opportunity for people to realize their own potential and empower them to become successful. To successfully integrate sports medicine, sports performance, and wellness into a comprehensive approach to best serve the individual. Thus eliminating the “cookie-cutter” and “one-size fits all” approach to healthcare, performance, and fitness. 1.) For people who walk into our doors that they leave better than when they came in. Audric is a healthcare professional with with an abundance of experience in Sports medicine. He has worked at various levels from the high-school setting, industrial setting, to the professional sports setting. He has been an Athletic Trainer for professional baseball, hockey, and basketball for a combined total of over 10 seasons. Throughout his career he has also provided sports performance programs for athletes that have helped them reach and exceed their goals. In the clinic he has successfully rehabilitated a wide variety of musculoskeletal injuries that have allowed his patients to have healthy successful careers in sports as well as live normal healthy lives. An unrivaled passion for helping his patients and a wide spectrum of experience in healthcare gives him the ability to maximally benefit his patients. 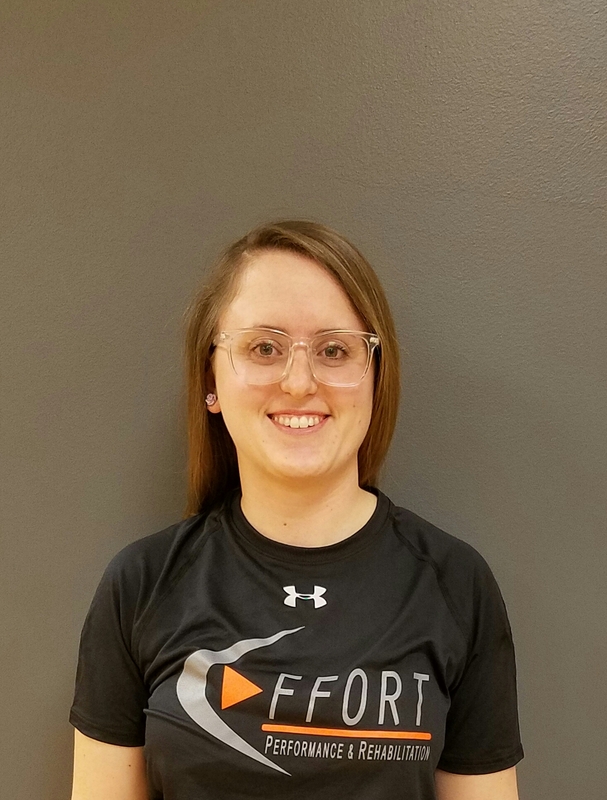 Tori is a graduate from Olivet Nazarene University with an athletic background in collegiate golf, basketball, and pole vault. In her several years of being a healthcare professional, she has accumulated a wide variety of medical experiences from wound care to clinical research and has sports medicine experience with elite youth athletic programs and collegiate athletics programs. Her passion is in treating the individual and correcting the patients root cause of injury and pain, preventing them from future injury and eliminating pain. Her goal is to help the patient to contine their athletic pursuits to their highest potential, pain free, and happy.